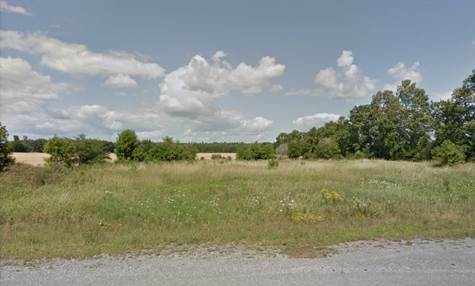 PICTURE PERFECT one-acre (210' x 210') building lot at 3186 Upper Dwyer Hill Road with super convenient paved road access leading in all directions (417, Kanata, Almonte, Hwy 7, Pakenham, Arnprior, etc). Ideally situated facing in a southwesterly direction - just PERFECT for watching those BEAUTIFUL sunsets across the rolling farmland from your DREAM home's front porch, while enjoying the tranquility of not having any rear neighbors and being surrounded by nature! Bring your plans and start building this spring! An extra wide culvert and entrance are already in place. Two large piles of EXCELLENT topsoil are also included (approx. 75 loads). Start building this spring, and you could be moving in by fall. School bus pick up and drop off right at your entrance. Great location, great investment! Please feel free to call for more information.